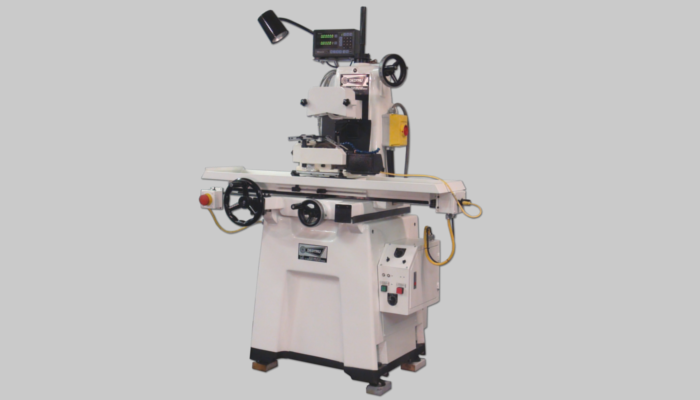 Centerless grinding is one of the best processes for part production where roundness, concentricity, dimensional accuracy and finish are important. 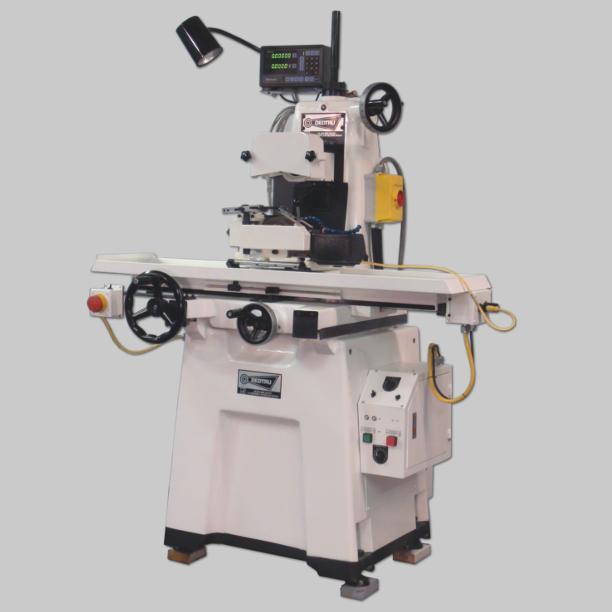 Yet many manufacturers avoid centerless grinders because they are expensive, take too long to set-up and require difficult-to-obtain skills to operate. 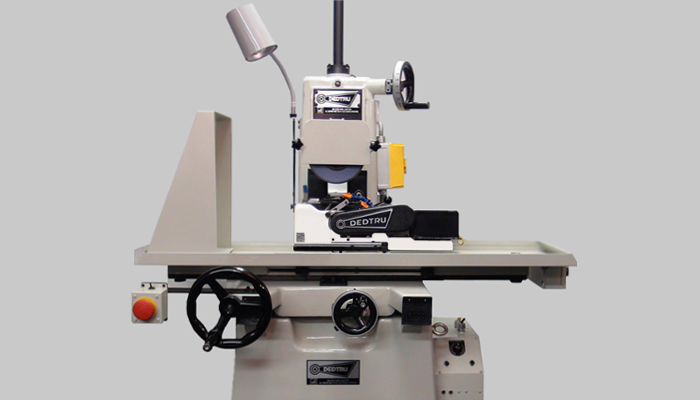 Unison's DedTru© Centerless Grinders eliminate these issues. 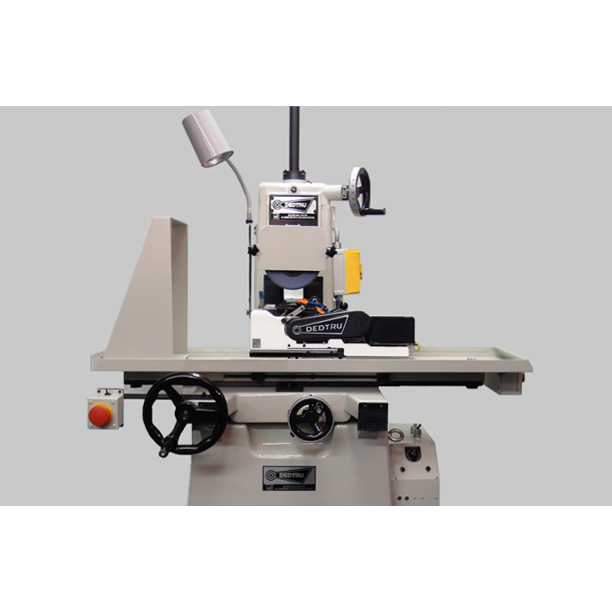 Unison grinders are easy to operate, provide exceptional dimensional accuracy and roundness. Cylindrical and round parts measuring in size from 0.005 inch to 5 inches can be ground by thrufeed operation including steps, forms, tapers, chamfers and other OD/ID secondary operations. DedTru Systems are installed in many of the leading gauge shops around the world. As a matter of fact, even the US Bureau of Standards uses one. With more than 10,000 units installed worldwide, the DedTru® has proven its reliability and provides a cost effective solution for both single piece and large volume centerless grinding operations. DedTru Fixtures can be sold separately, see DedTru Unit Brochures or if you are in the need of spare parts click on DedTru Product and Spare Parts Brochure.